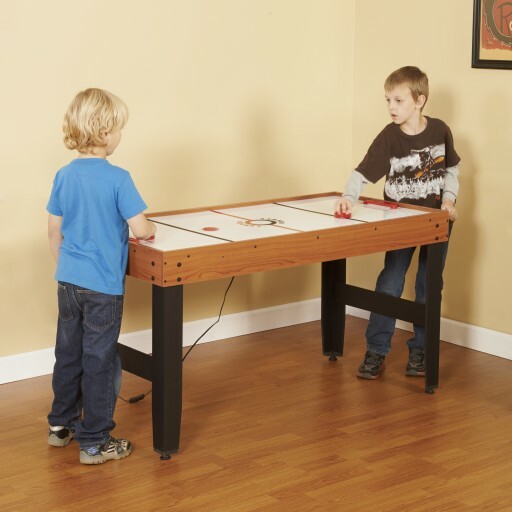 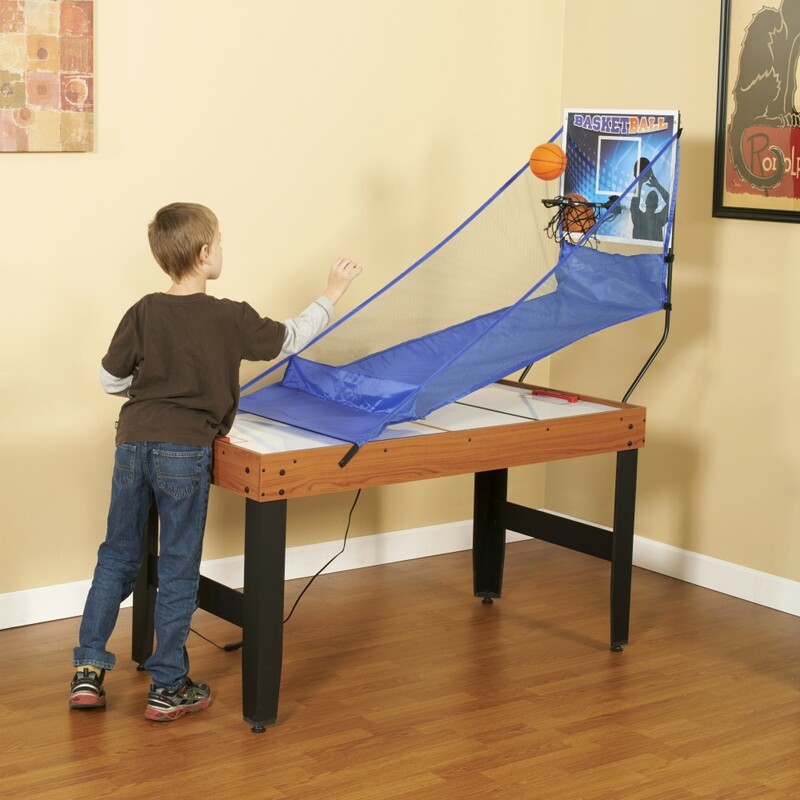 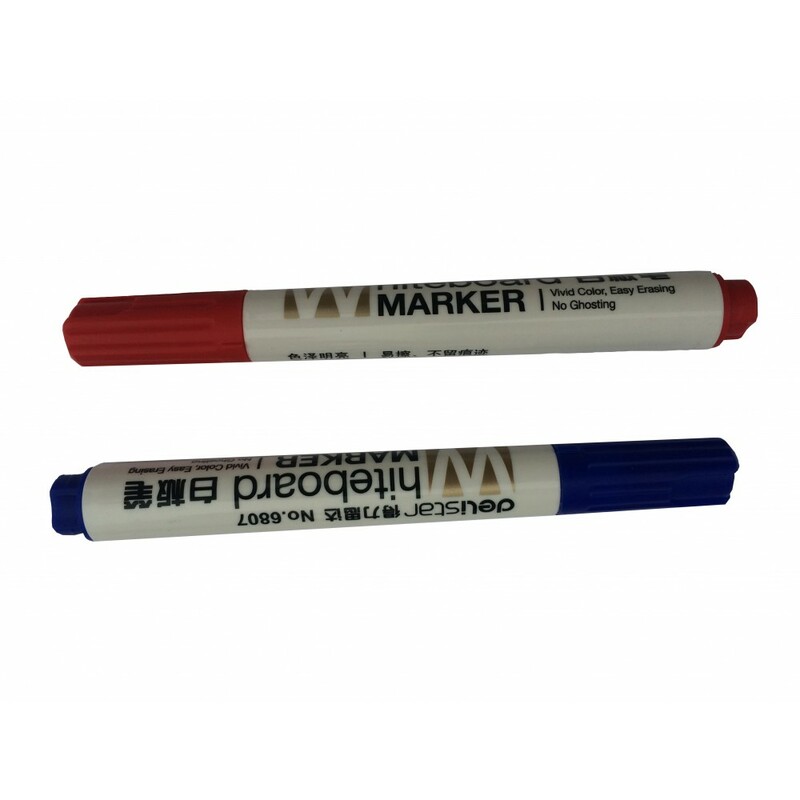 This Accelerator table's dry erase board surface doubles as a desk or craft area - a real motivator for kids to complete their homework so they can enjoy one of the 3 table games. 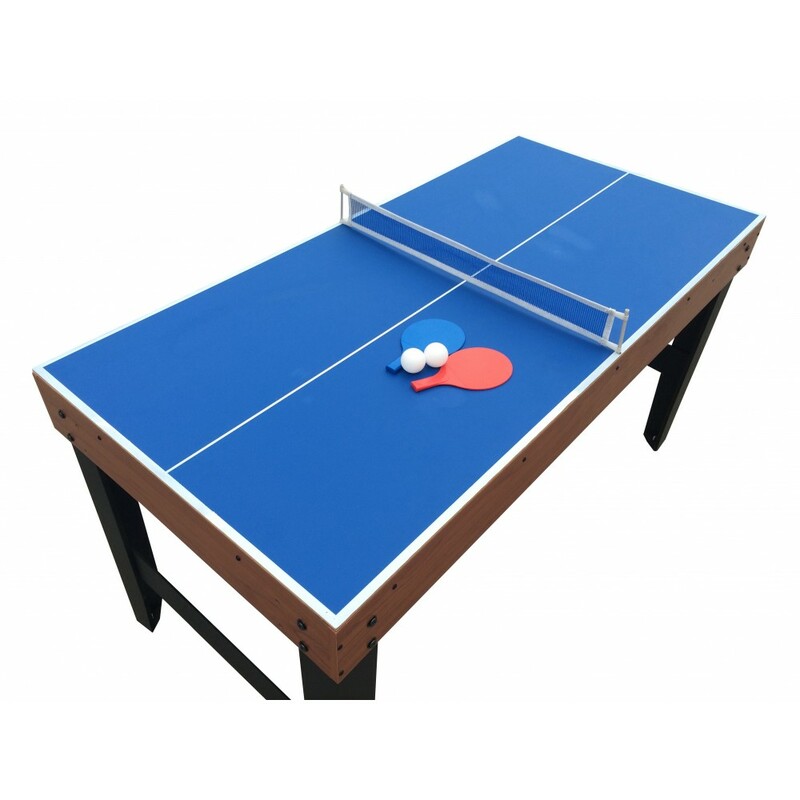 The Accelerator easily converts to a table tennis table with one flip of the top. 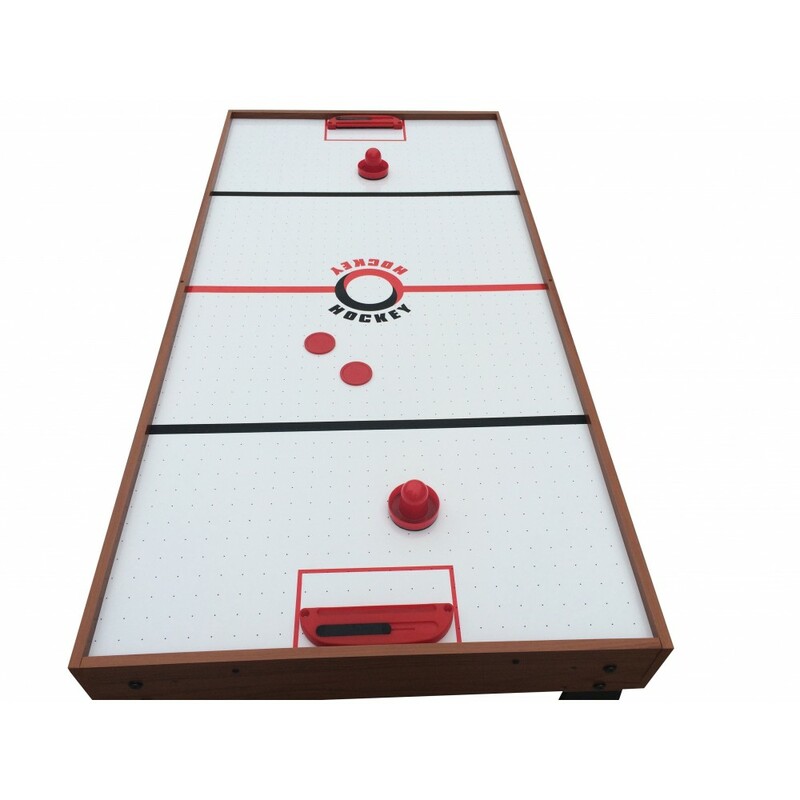 Simply remove the top and you have an air hockey surface featuring the new PERMASEALED blower system that generates maximum play surface air flow. 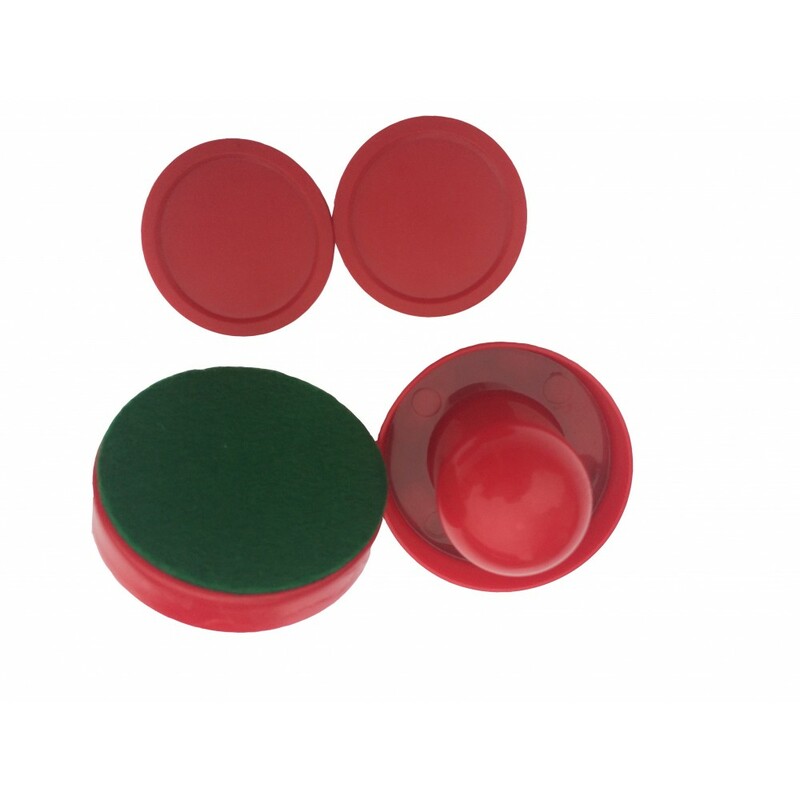 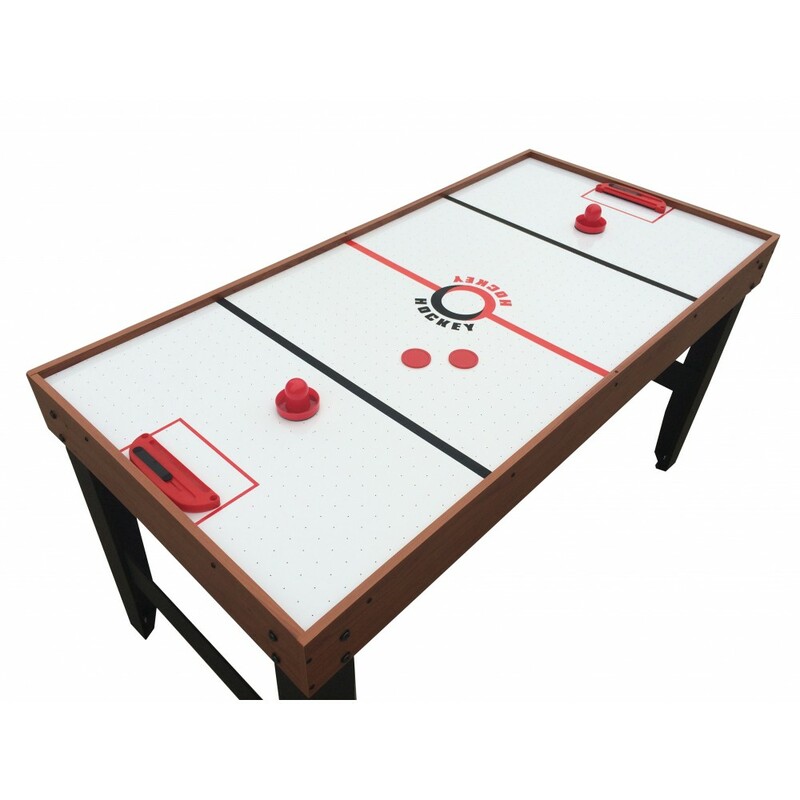 The puck literally floats on a cushion of air providing fast smooth table play. 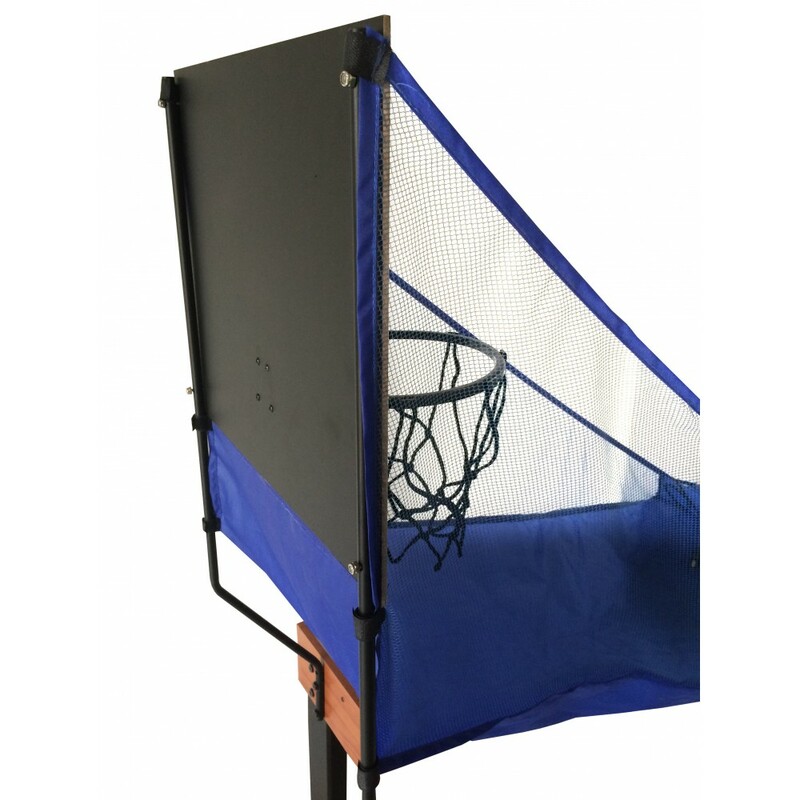 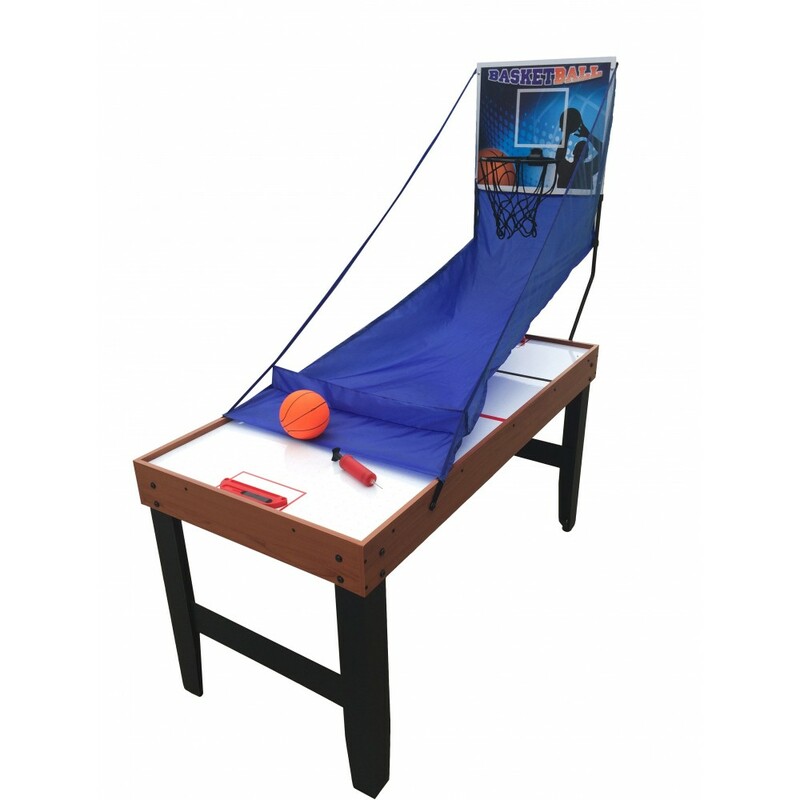 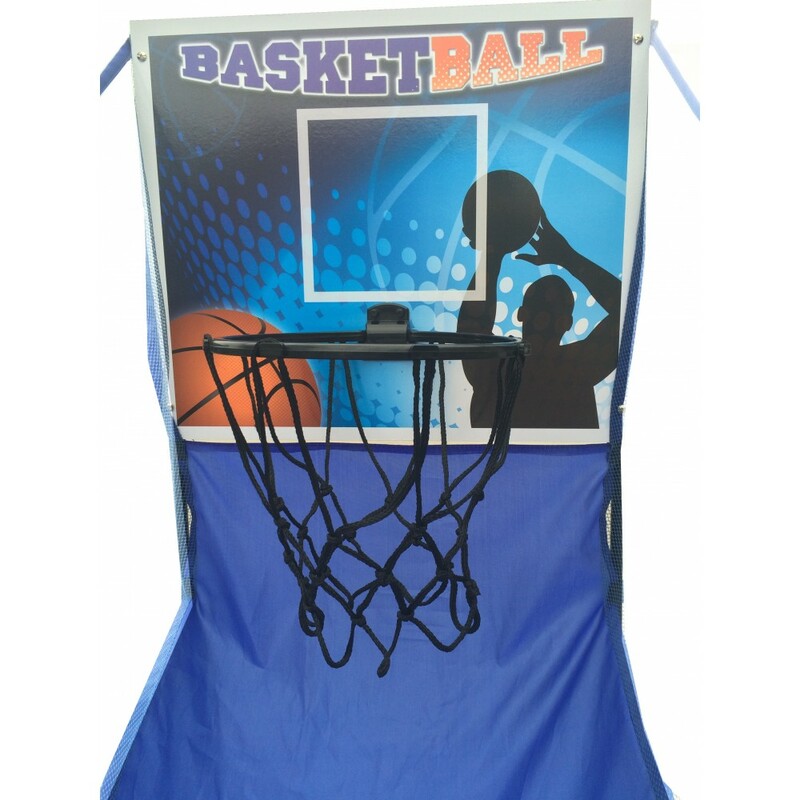 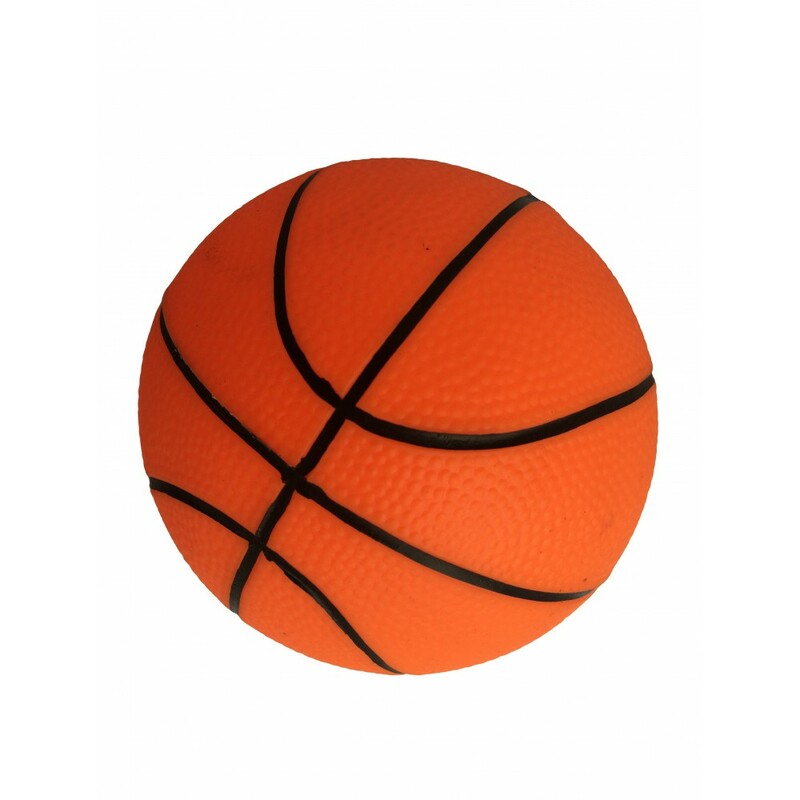 The basketball assembly attaches quickly and easily converting the game to an arcade style basketball game in seconds. 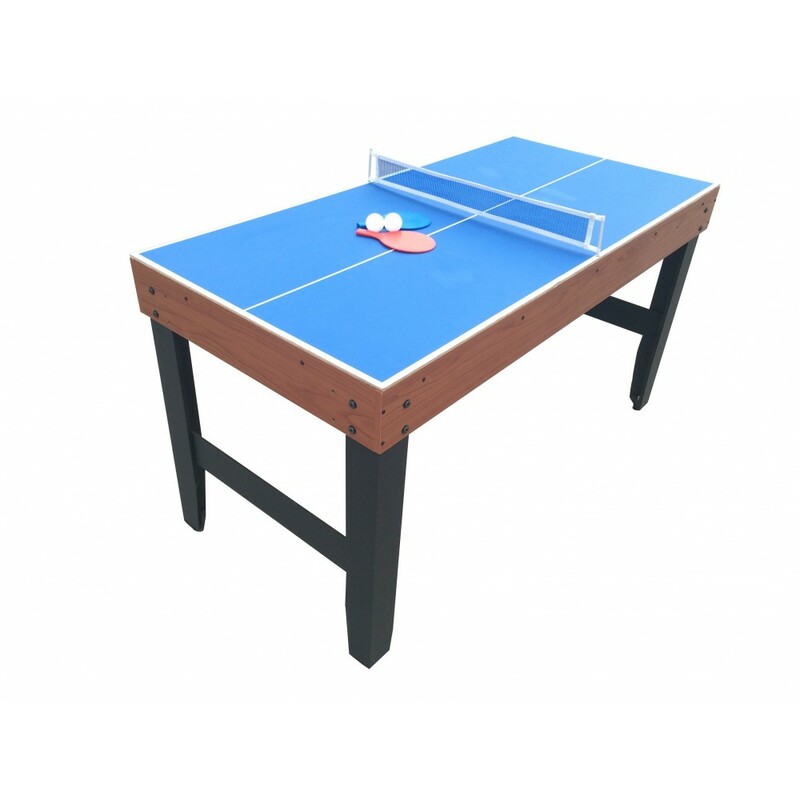 L-shaped MDF certified legs with cross support beams provide a rock solid table foundation. 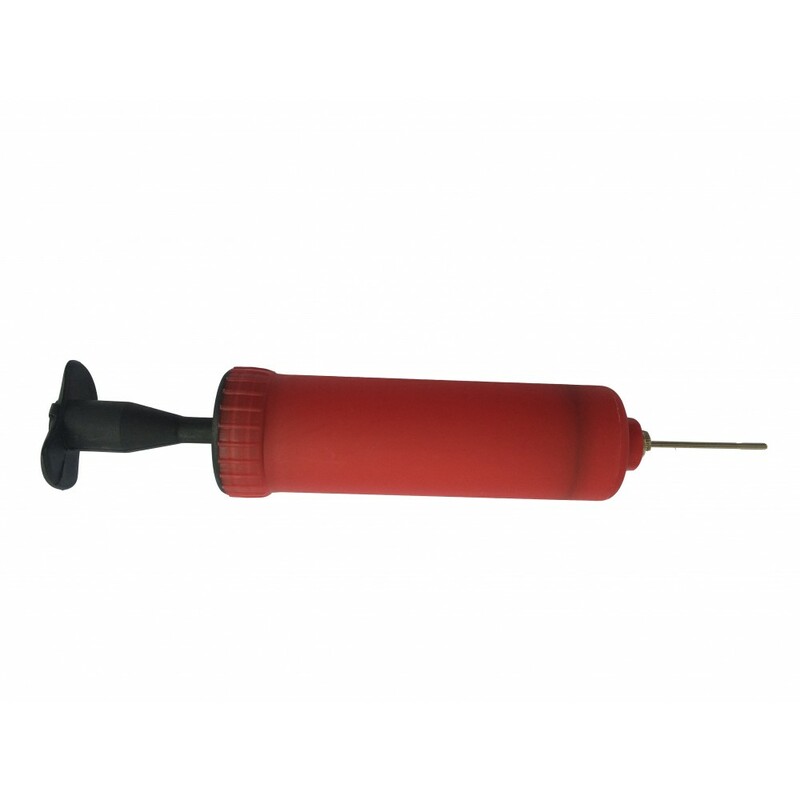 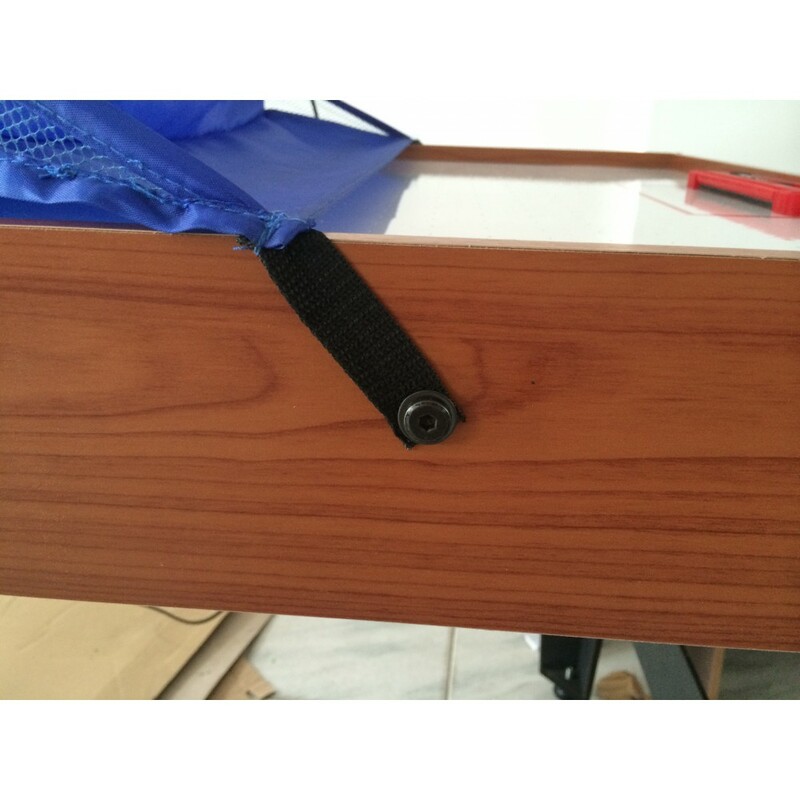 Adjustable leg levelers make quick work of leveling the table on any surface. Go head-to-head against friends and family by choosing any one of the three awesome game variations. 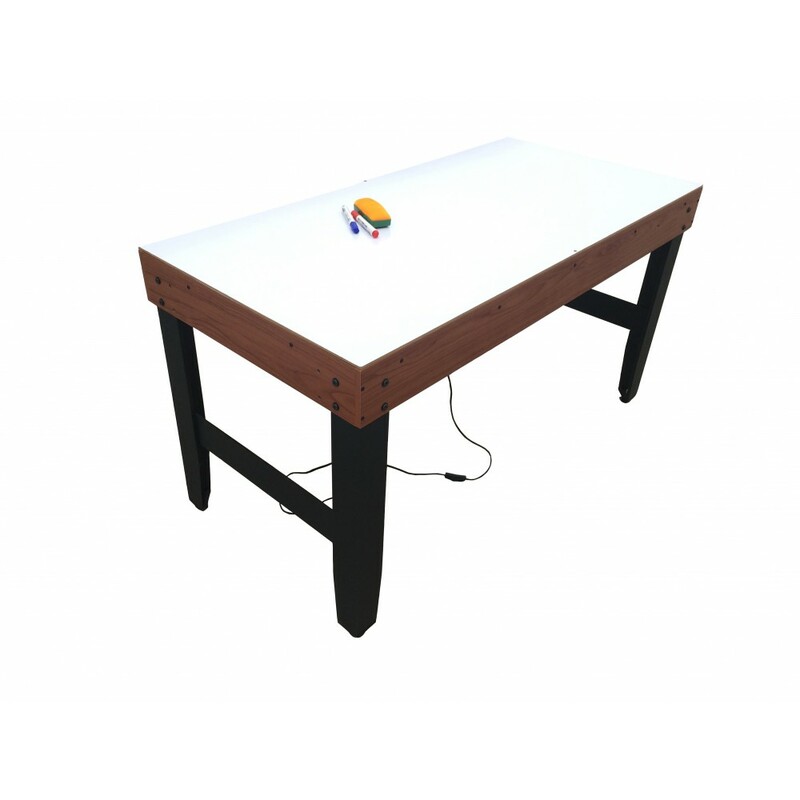 A versatile table designed to provide hours of gaming fun! 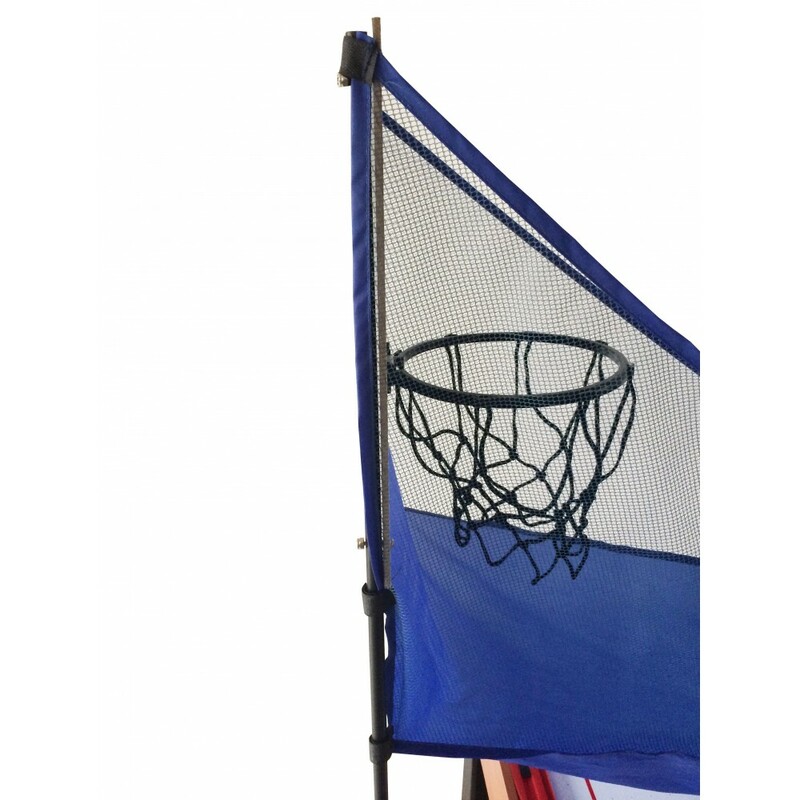 180-day limited warranty.